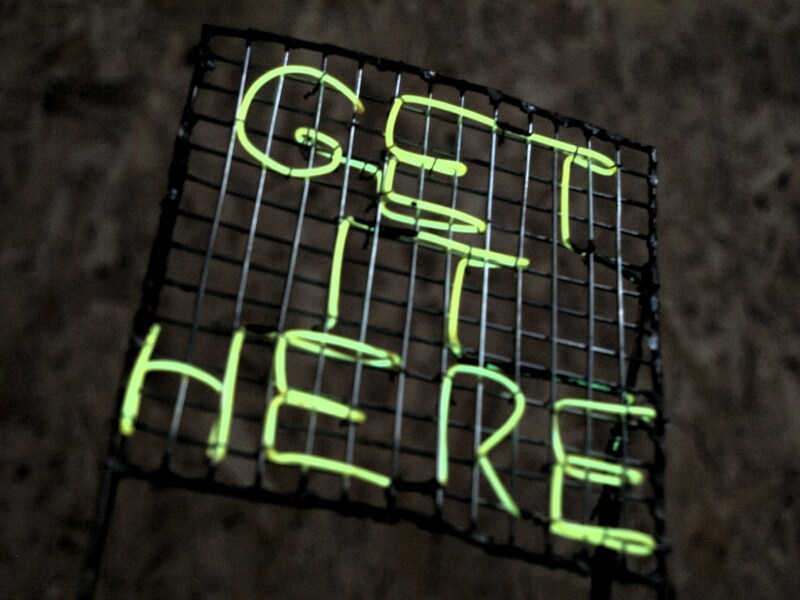 For #Five2Watch this week we've selected five artists who use neon in their work: Kevin Killen, Caro Williams, Stuart Robinson, Colin Booth and Conroy Sanderson. This series of work is a collaboration with choreographer, dancer David Olge and myself to create a site specific artwork. 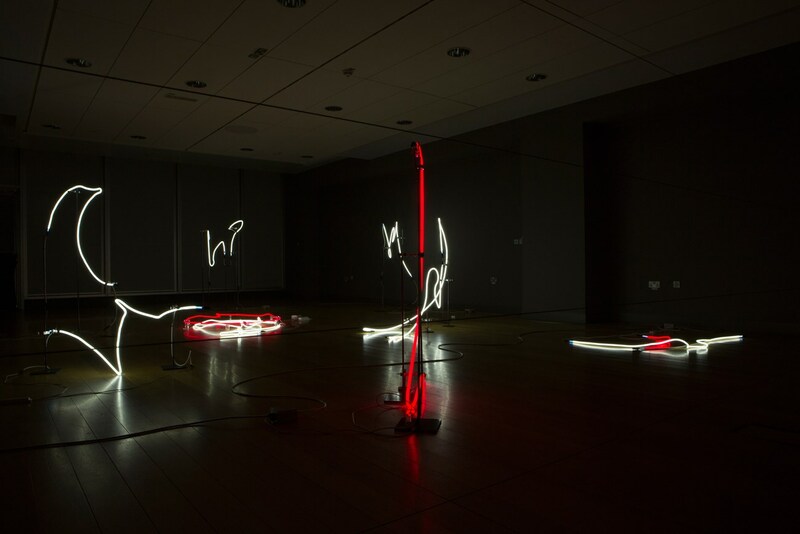 Ogle was invited to respond and react intuitively to the University of Ulster Art Gallery's dimensions, performing a series of spontaneous and elegant, gestural movements, while holding a set of lights. I then captured these movements using a long-exposure photography. 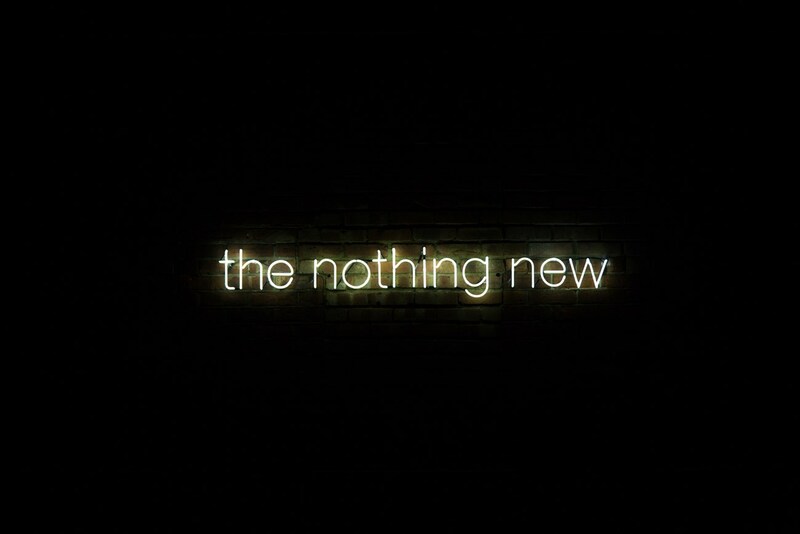 The resulting images of distorted, staccato beams of light were then poetically translated into a unique, site specific neon installation. 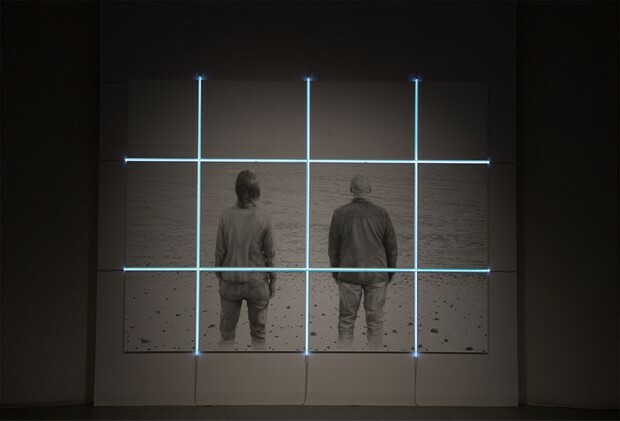 The movement of the camera allows for accidental drawing of lines of light. This playfulness adds to my process, enriching the final photographic drawing which I deconstruct and visualise in three dimensional neon forms. A model railway building with an exuberant sign playing with ideas of model making and Britishness clashing with Americana. The model could perhaps be a mock up by a sign company to show a potential client the possibilities for their store or maybe just from an over-the-top bedroom railway layout.